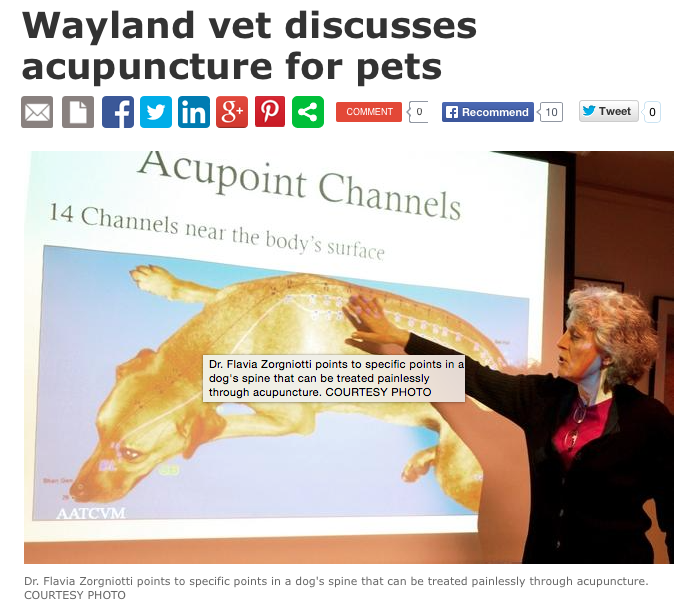 This past November, our very own Dr. Flavia Zorgniotti, from Phoenix Veterinary Hospital in Wayland, MA held a lecture discussing acupuncture for pets. We were very excited how well received the lecture was and even more excited about Wicked Local's coverage of the event. 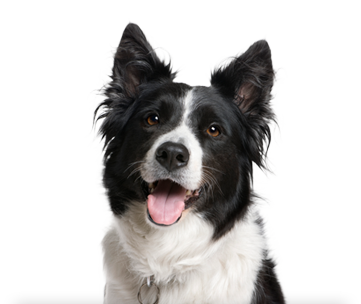 February is Pet Dental Health Month so we wanted to take this opportunity to remind you of the importance of keeping up with the dental health of our furry family members. Luckily for us, we recently had a veterinary dental specialist join our Best Friends family. 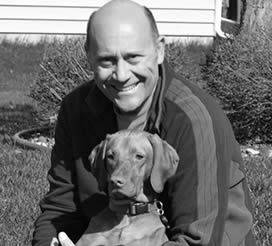 His name is Dr. Gary Goldstein and, not only is he our new Chief Medical Officer, he is a Fellow of the Academy of Veterinary Dentistry and is certified in Veterinary Dentistry and Oral Surgery.